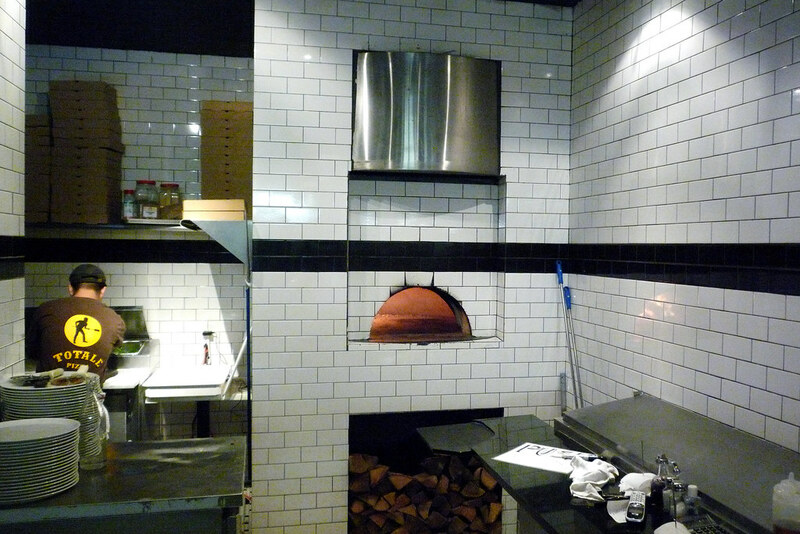 In this solo dining adventure, Gary finally checks out the $5 margherita pie promo at Totale. This past summer, I heard something that left me in stunned disbelief. LeBron taking his “talents” to South Beach? 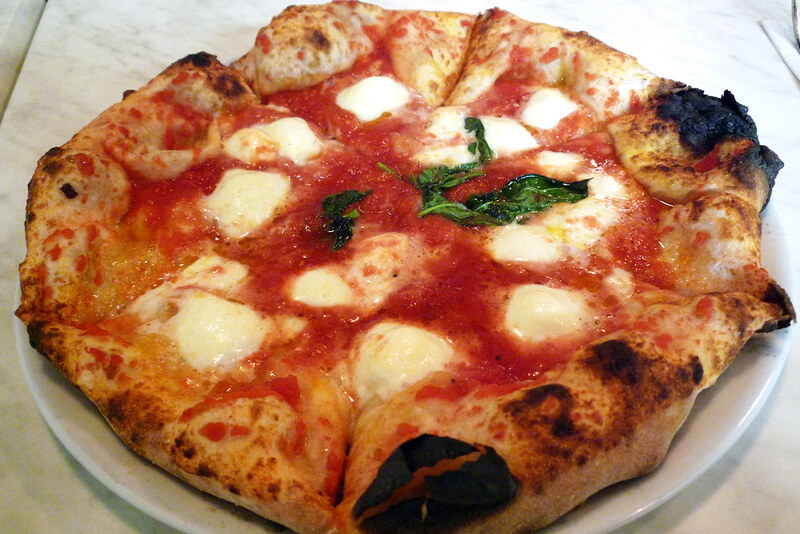 No, something even more astounding – there was a place on St. Marks selling $5 margherita pies! Yes, you read that correctly. For not even the price of two New York-style slices at your average pizza joint, you can have an entire pie! Actually, the margherita at Totale normally goes for $9 but they’ve pretty much been running the $5 promotion since they opened their doors this summer. Promotion or gimmick to get people in the doors? Uhh, if it’s to get bodies in chairs then it’s kinda failed if my visit is any indication. Admittedly, I went on a Monday at around 6 pm but it was just myself and one other guy. I’ve also passed this place many times during busier parts of the day and I never see many people inside. Maybe they do a bangup delivery service. Maybe it’s just a glut of much cheaper options all along this drag – after all, $1 slices can be found not too far from here. Who knows. It’s too bad that seemingly no one comes here because they actually make a decent pizza. It’s an okay pie – the basil is sparse, the sauce decent but unspectacular, and the crust is waaaay too chewy, especially once it cools down. Also? Way too much contrast in black spots on one side and not nearly enough browning on the other. It’s no Motorino but we’re talking about a $5 margherita here. I don’t think you can really ask for much better when you’re paying this little for an entire pie. It’s tough to really render a verdict on Totale. Quality is quality but how do you take into account quality versus cost? Would I get the margherita if it were $9? Probably not. But at $5? Sure I would – any time I have a cheap pizza fix and am in the neighborhood but don’t want to quite stoop to $1 slices, I’ll probably be coming here. The problem is that I don’t think I’d ever venture beyond the margherita so I can only wonder how much longer this place can last if other people are of like mind. Totale. 36 Saint Marks Place, New York, NY 10003. [Show/Hide Map] (212) 254-0180.